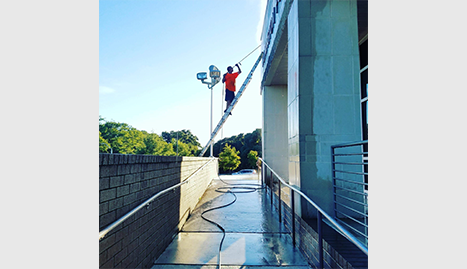 Aqua Pressure Power Washing will get the job done just the way you want it, saving you time and money. We only use environmentally friendly chemicals and cleaning solutions to keep your surroundings safe. 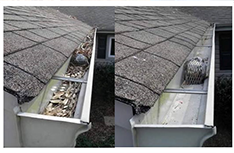 Aqua Pressure Power Washing is the most trusted pressure washing and gutter clear out company in town. 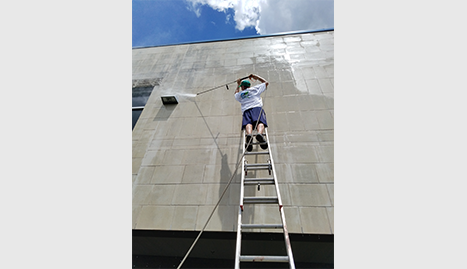 Welcome to Aqua Pressure Power Washing. 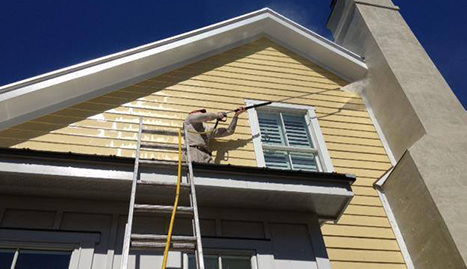 We are your premier pressure washing, deck stain cleaning, and gutter clean out professionals in Wilmington, NC. In business for over 15 years, we have served thousands of satisfied customers and have earned a reputation for honesty, dependability, and affordability. 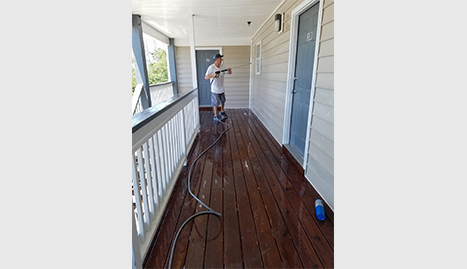 At Aqua Pressure Power Washing, we are different from all the other pressure washing, deck stain cleaning and gutter clean out companies out there. We don’t offer a one-size-fits-all kind of service. We base our work on your needs and not on what we like to do. We listen to you and tailor fit our services to match all of your preferences. We offer flexible schedules, weekend service, and a variety of other options to make sure we don’t inconvenience you or your business in any way. We work hard to please all of our customers, starting each project promptly and staying on the job until it’s completely finished. No job is too big or too small for us. Your satisfaction is 100% guaranteed. If for any reason you aren’t happy with our work, we will return and redo the entire job until we get it right. 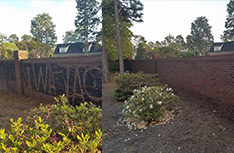 Give Aqua Pressure Power Washing a call today or visit our offices in Wilmington, NC, to get your free, no-obligation estimate. 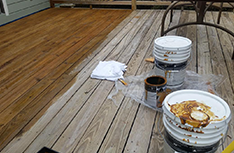 We are ready to serve all of your pressure washing, deck stain cleaning, and gutter clean out needs.